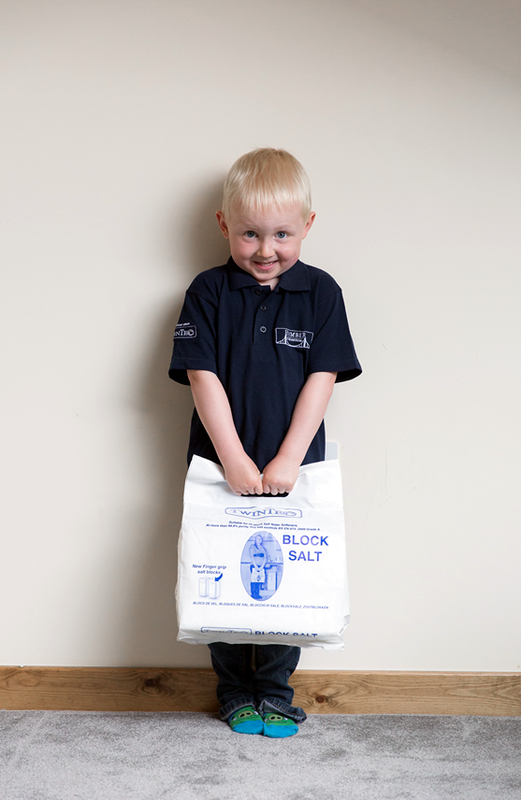 Free delivery within our day to day operating areas of Humberside, East Riding & Lincolnshire, with orders of £60 or more. Block salt is a paramount element of owning a water softener in order to help maintain efficiency and performance. Due to the minerals found in hard water, over time it builds up and needs to be flushed regularly in order for the water softener to ‘regenerate’ itself one cylinder at a time. This is completed by the water meter calculating the best amount of water and sodium (salt). Throughout this process, the second cylinder comes into action to ensure soft water is running through your home at all times – no disruptions at all. 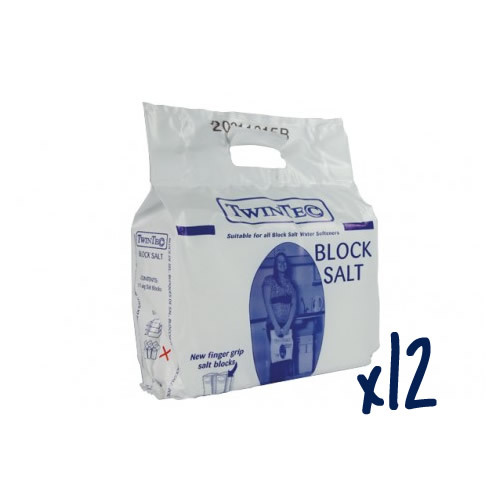 To keep this method running like clockwork, simply refill your softeners salt using block salt ordered from us and delivered to your door. It’s much easier to handle than loose salt. 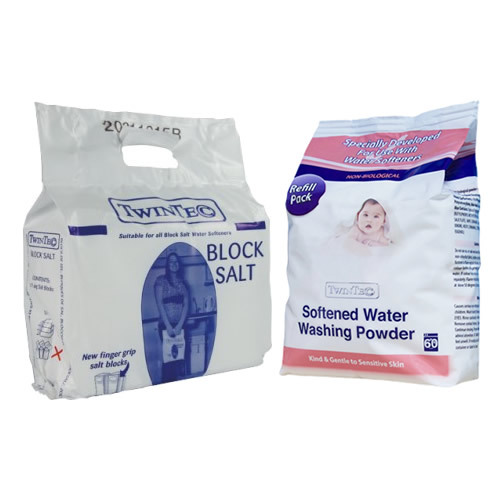 We also stock softened washing powder here at Humber Water Softeners too. 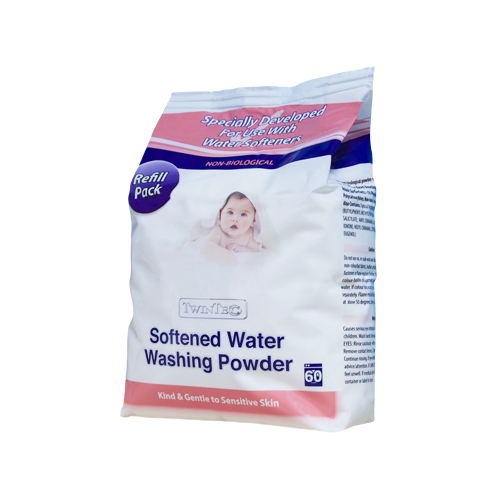 Most common washing powders and produced with added chemicals that remove hard water minerals from your water before washing your clothes. When you have a water softener installed in your home, the softener removes these minerals already – so you don’t need to use regular washing powder anymore. 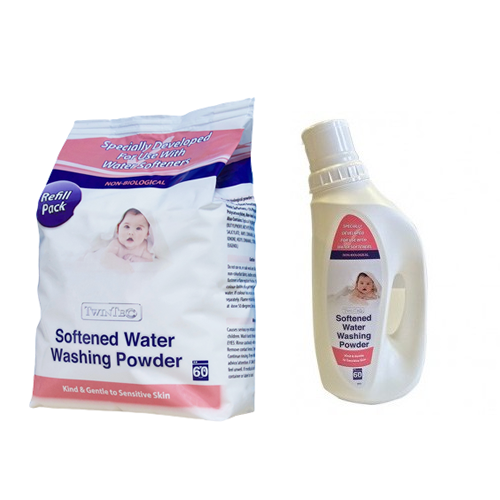 So, check out our washing powder that is purposely developed for homes with water softeners and feel the difference.